Asterion corporate-based team members recently completed the American Heart Association Heartsaver First Aid CPR AED course held at the company’s Indianapolis headquarters. Our Health & Safety Manager, Ms. Billie Dzunda, organized the training which included both hands-on coaching and classroom teaching conducted by an American Heart Association certified instructor. 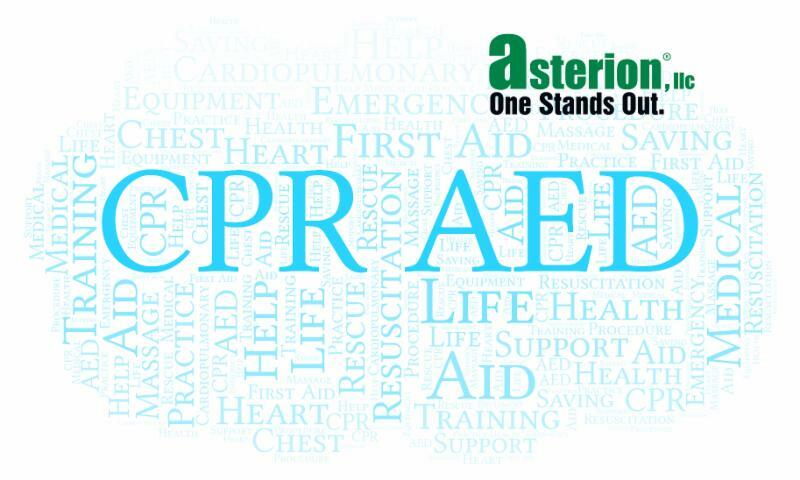 Meeting OSHA regulatory requirements, the course prepared all Asterion students how to provide first aid, CPR, and use an automated external defibrillator (AED) in a safe, timely, and effective manner. Upon successful completion of the comprehensive course, all participants were certified for two years. In an effort to ensure a quick response to a medical emergency, multiple Asterion employees representing every area and shift of the facility participated in the training. Blair Vandivier, President and CEO of Asterion said, “The skills obtained by the course go beyond our building, as they can be used by our Asterion families at home and throughout their communities.” Read More. 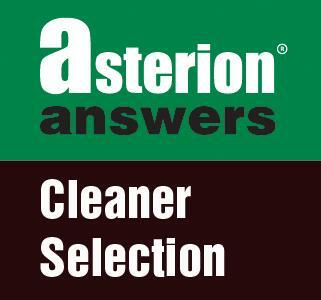 Cliff Riley has been appointed Technical Sales Representative by Asterion, LLC. A Certified Electroplater-Finisher (CEF), Cliff is dedicated to providing exceptional sales and technical support to customers throughout Indiana and Michigan. 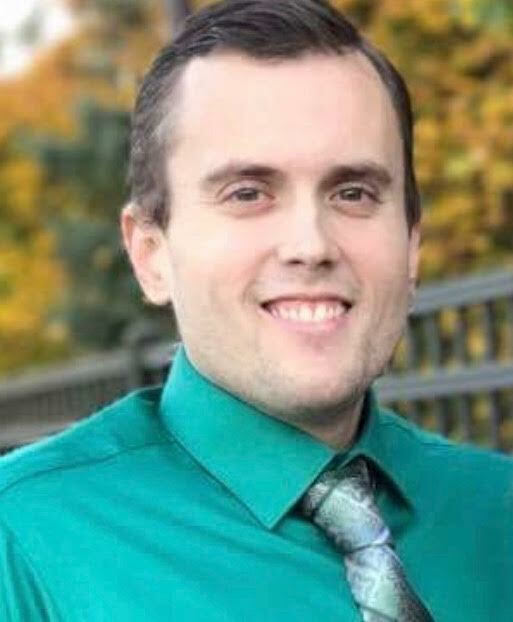 Prior to this most recent appointment, Cliff was an Asterion Technical Services Engineer responsible for customer installations, technical applications support, and training on the proper use of Asterion surface finishing technologies. His extensive industry experience also includes process engineering at Arlington Plating Company where he was responsible for managing the company’s decorative chrome and electroless nickel plating lines. When determining what cleaner to use, a thorough comparison of viable options is critical. Identifying the base metal to be cleaned, as well as the soils and other contaminants to be removed is essential. Waste treatment requirements, type of plating operation, as well as make-up investment and operating temperature are other factors. Read More.